Bring your family, friends and your co-workers and join the Mission Viejo Activities Committee this holiday season for a fun evening. 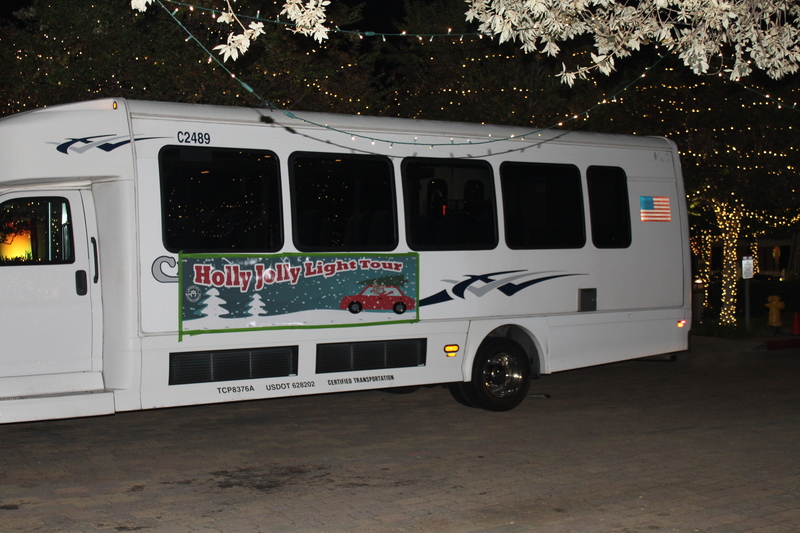 Before climbing aboard the Holly Jolly Light Tour to be dazzled by the beautiful holiday lights enjoy the festivities planned just for you. Your ticket includes an outdoor party with live entertainment, appetizers for munching and a cozy warm fire. Wine available for purchase.